Your contribution is helping to Build Brighton Dome. We look forward to welcoming you into our redeveloped venues in 2019. We will be revealing long-lost heritage features, providing state-of-art facilities, improving provisions for our visitors and creating new spaces for everyone to explore their creativity. Find out more about our grand transformation and re-opening information. Text “BDBF19 £1-10” to 70070 to donate between £1 to £10. Situated in our venue and at events across the city we have new Tap to Donate contactless units where you can donate £3, £5 or £10. Look out for the bright pink boxes on your next visit.We still have a donation box for your loose change for those who carry cash in our box office. When you order a drink at our bar you’ll be asked to ‘round up’ to the nearest whole £ to help us fundraise. When you buy tickets online, in person or over the phone we will ask if you wish to make a £3 donation towards our charitable activities. Benefit from year-round priority booking and more from £30 a year with our membership scheme. 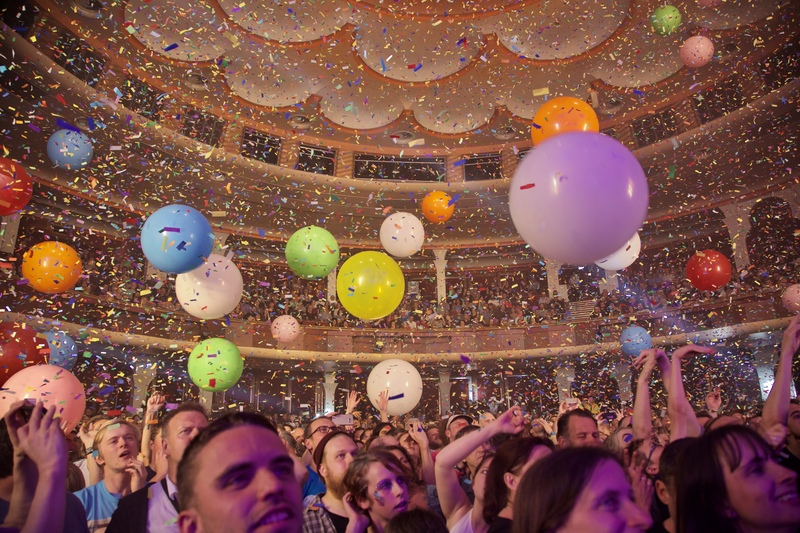 Join our Patrons Circle for exclusive events and opportunities in return for your support of Brighton Dome and Festival.